I just HAD to write about these new pants that are ALL THE RAVE in my shops (The Ivory Closet and The Attic). You may have heard Oprah, Kathy Lee, or Hoda talking about them or have seen them in almost any national women’s magazine. 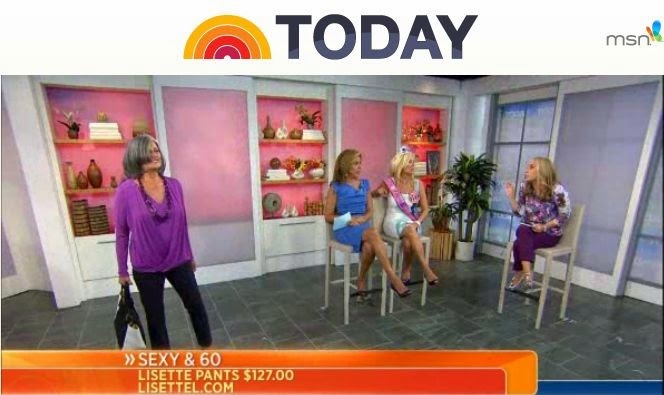 They are the Lisette pants “the pant with the flatterie fit” The trousers that make you look a full size smaller! Also wanted to share two other hot items for Fall. Like most of the lines we carry, I first heard about these fabulous pants from a sales rep who came into my shop to show me his new line. My initial impression was that they look fashionable, but they are a bit pricey for my shops that pride themselves on most items being under $100. After promising exclusivity within our areas and raving over how great the line is, my rep convinced me to give them a try and boy am I glad I did. These are not only a favorite among my customers but the best trousers I have tried on EVER! Did I mention that Oprah loves them and has been spotted wearing them on two of the covers of her O-Mag? And …. Kathy Lee and Hoda have raved about them on the Today Show. YOU CANNOT GO WRONG! Therefore, The Attic will be giving away a FREE PAIR to one lucky winner! Sign up at the end of this post. As a former (and sometimes still am) BAG TAG HAG, I was surprised that I was instantly obsessed with this line at market. 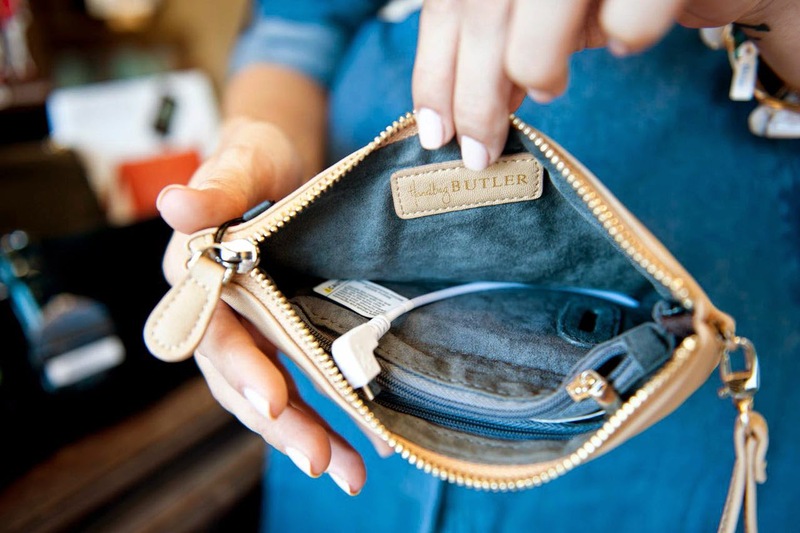 Their animal friendly bags are super fashionable, affordable, and extremely well made. The quality of these bags is a sure match with leather. 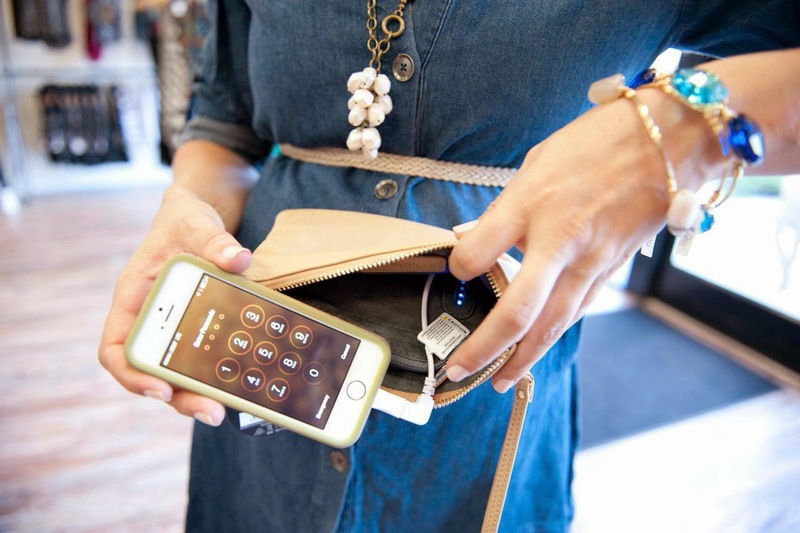 Charge your phone on the go? Yep. Ben uses this more than I do! I love this bag. It is perfect to throw in my work bag and comes in handy almost everyday when my phone needs a little juice. Comes in one size and full size, these bras are not only supportive but ultra comfortable. 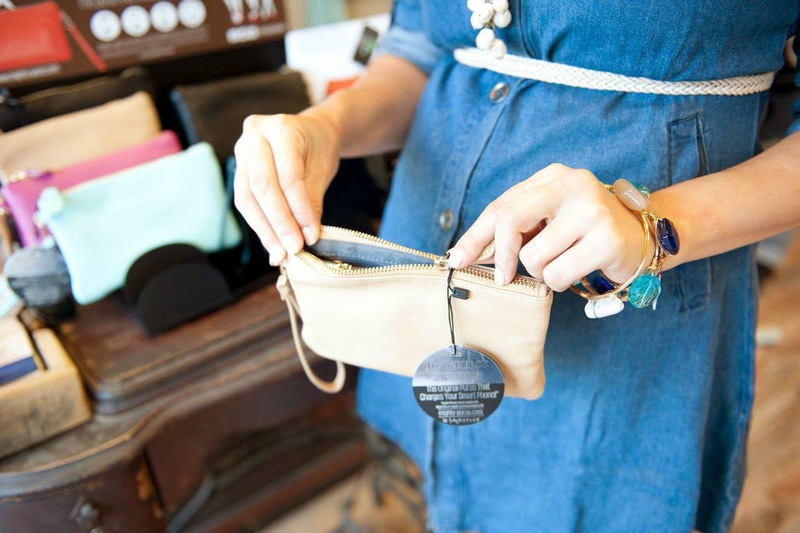 They have no clasp in the back which makes them perfect for backless, sheer, or tighter tops. 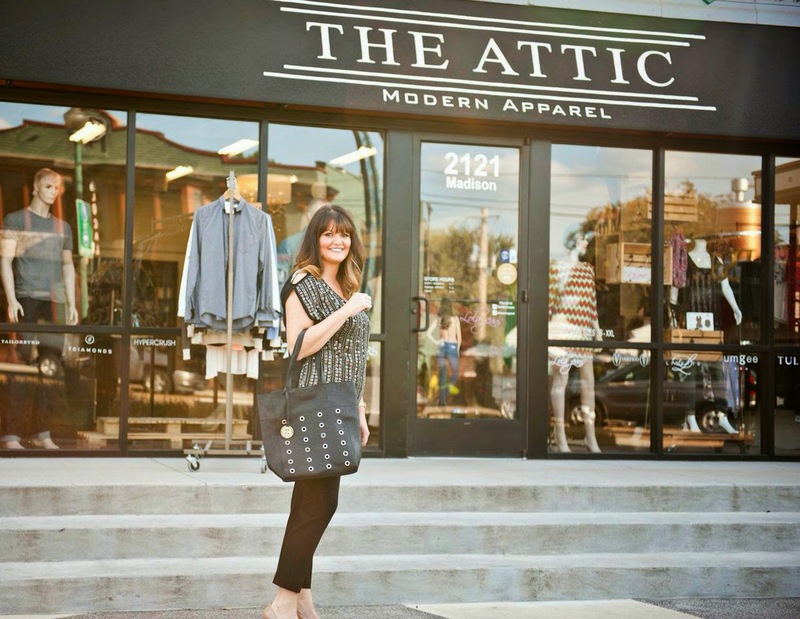 We invite you to come check out these and all that The Attic Apparel has to offer in Overton Square. Open everyday! 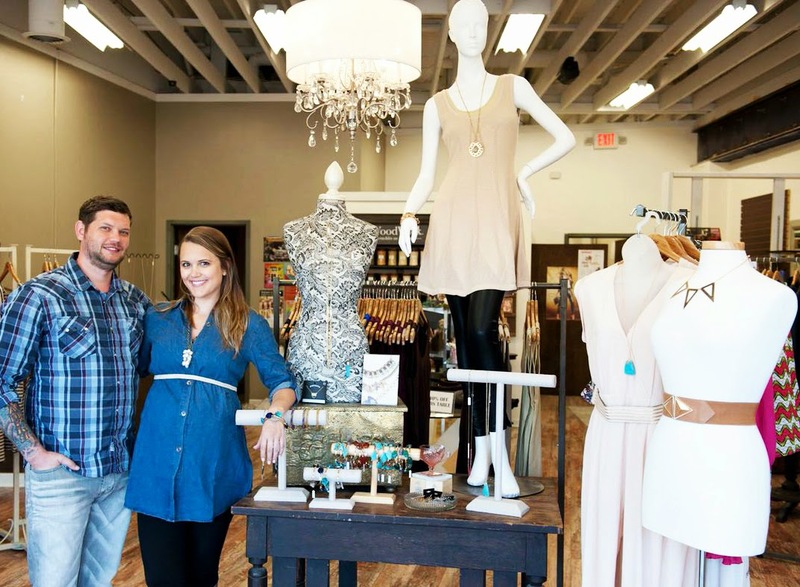 Don’t forget to ask about our personal shopping appointments! would love to win a pair of those pants! I have a pair of the Lola jeans and am absolutely obsessed!! If these are anything like those I would love to have a pair to wear to work with a cute tunic top. I'd wear them with black ankle boots, and a bright colored sweater. They are VERY similar! I love my Lola's and can't get enough of my Lisette's either. I love to wear mine with a tunic top and flats for a super comfortable day outfit.